HostUpon is an Award-Winning Web Hosting Provider. We truly believe that our web hosting is one-of-a-kind and we've received various awards to prove it. 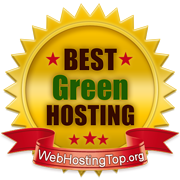 Each year we've been reviewed by industry leaders and received awards for outstanding in-house support to being an eco-friendly green web hosting provider. 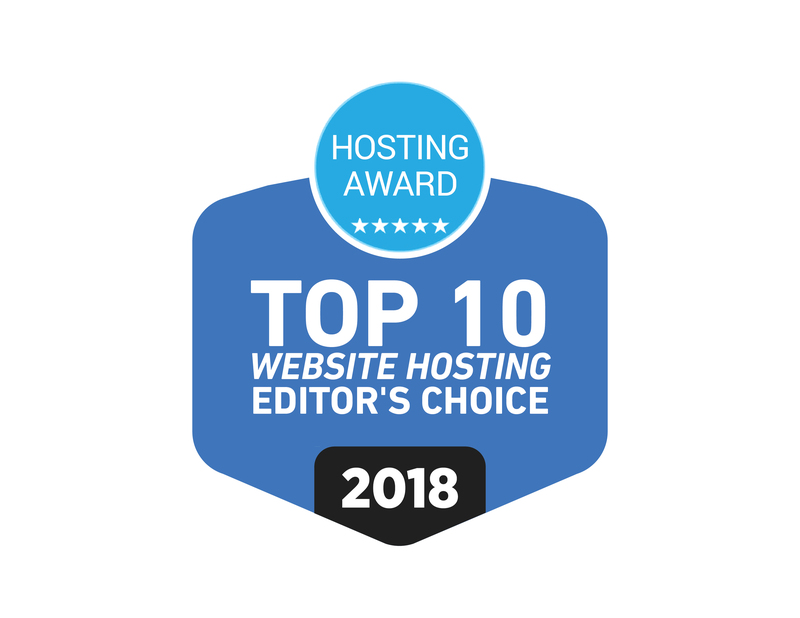 HostUpon received the Developers Choice Recognition Award from HostingAdvice.com. In 2015 we received this award for our three shared hosting plans which come with unlimited space, bandwidth, databases, email accounts and a free domain registration or transfer. The award was our first specifically for our shared web hosting services. We were awarded for our low-cost hosting plans but specifically for our 'price lock' guarantee. This means when you signup with us your price will NEVER increase even if we change the prices on our products and services. Our In-House support team in Toronto has been awarded for our ticket response time and phone support. We do not outsource anything leading to better support for our customers. Our reseller plans have gained recognition with the addition of cPanel and WHM Control Panels included free with every plan. As a Canadian Hosting provider this award means something special to us. We are proudly a Canadian Web Host and will continue to server Canadians with the latest and greatest web hosting services all housed in our Toronto Data Center. This was awarded by Best Canadian Hosting Reviews. For three years and counting we've been awarded for our Canadian Hosting plans and in-house support. As one of the first hosting companies that included FFmpeg on shared hosting we received this reward for providing fast and reliable FFmpeg video and audio streaming. We pride ourselves in being a Green Web Hosting provider. We take every effort in ensuring we provide an eco-friendly hosting platform for our customers around the globe. With 3 Top Tier backbone providers we've received three consecutive awards for our network and server performance speed ensuring your website loads fast with 99% uptime. Our dedicated server awards in 2013 and 2014 were based on using the latest IBM and Dell certified equipment as well as offering VMware based cloud hosting servers.